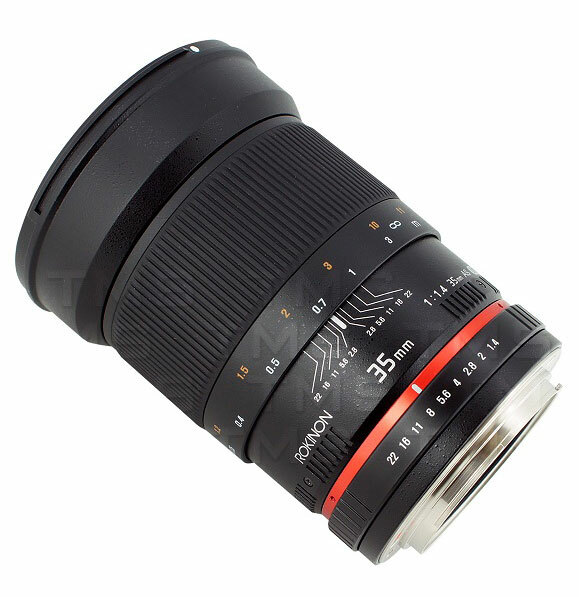 The new Rokinon 35mm F/1.4 Aspherical UMC Wide Angle Lens is the most recent addition to Rokinon’s professional line of lenses, and it’s a beauty! It is superbly constructed with spectacular sharpness and high contrast. 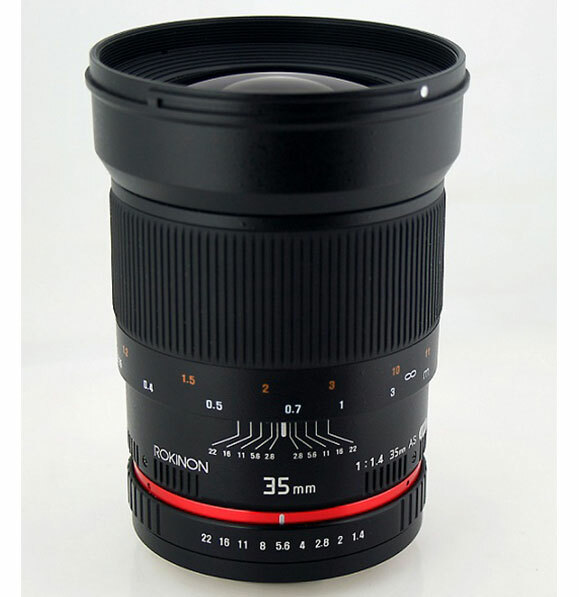 The Rokinon 35mm F/1.4 is the least expensive 35mm F1.4 lens in the market! Rokinon has also added a focusing scale to this lens which will help the user focus more accurately. 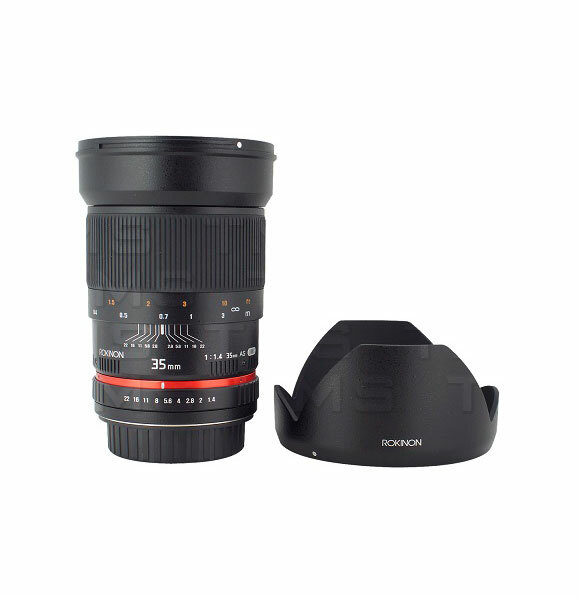 The lens is available in the following mounts: Canon, Nikon, Sony, Pentax & Olympus 4/3. The Nikon version features a built-in focus confirm chip for auto aperture and auto exposure.